How permanent are permanent photographs? 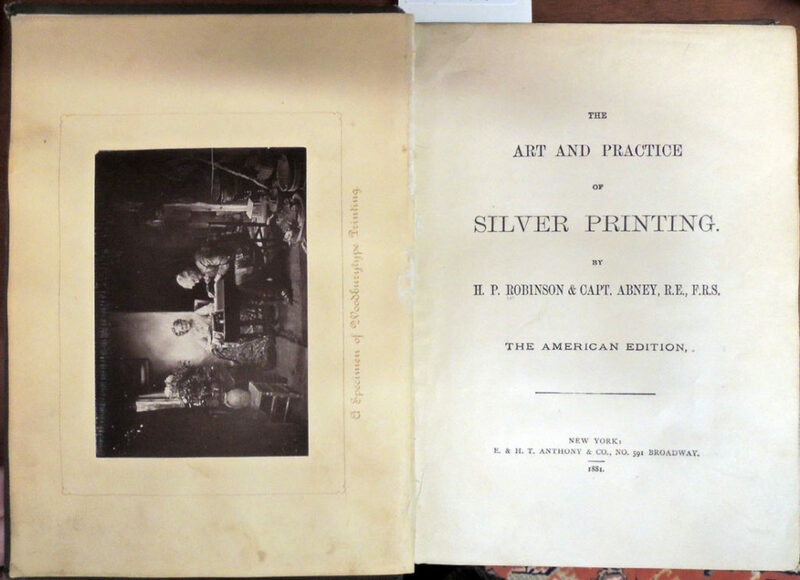 For the frontispiece of their photography manual, The Art and Practice of Silver Printing, the authors H.P. Robinson and William Abney used a woodburytype rather than a silver print as an example of a permanent photograph. The invention of the woodburytype process is credited to both Walter Bentley Woodbury (1834–1885) and Sir Joseph Wilson Swan (1828–1914). 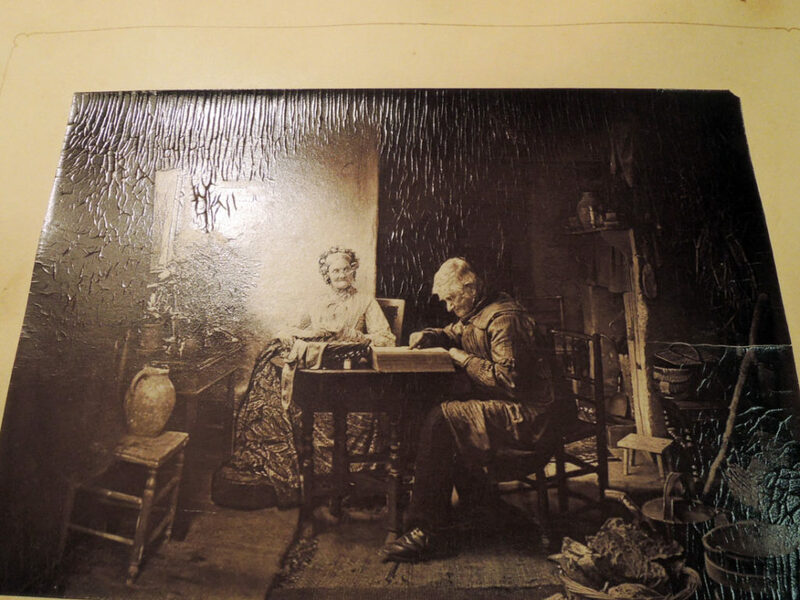 First called photo-mezzotint when Swan conceived of the idea, when Woodbury beat Swan to the patent in 1864 he gave the process his own name, woodburytype. They fought over this in print and in the courts for many years. To read the entire discourse, see Bill Jay’s essay. The same thing happened in 1879 with Thomas Edison (1847–1931) claiming a patent for the electric light bulb, which Swan had already invented. 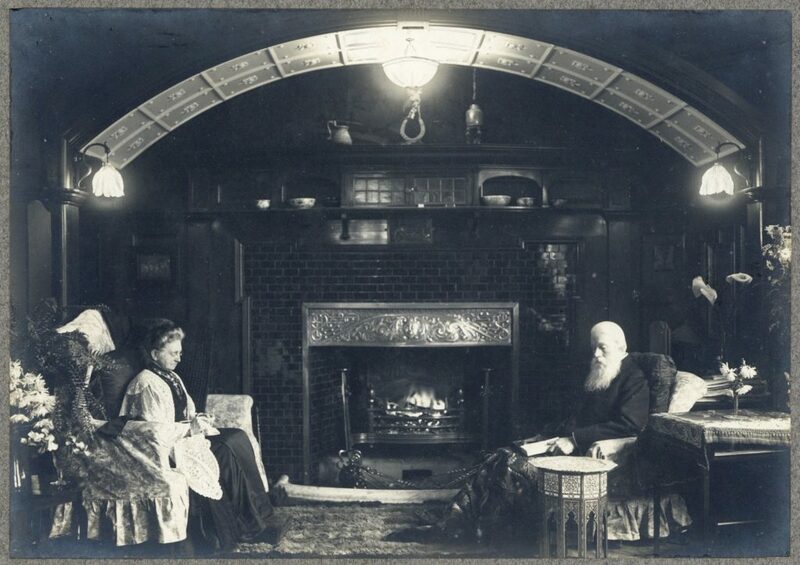 Happily, this time Swan publicly demonstrated his light bulb to a crowd of 700 and then installed electric lights in his own house [seen above] long before Edison’s claim. Swan won this fight and was offered a partnership in Edison’s company. He went on to receive 70 patents in photography, electricity, engineering, and physics. 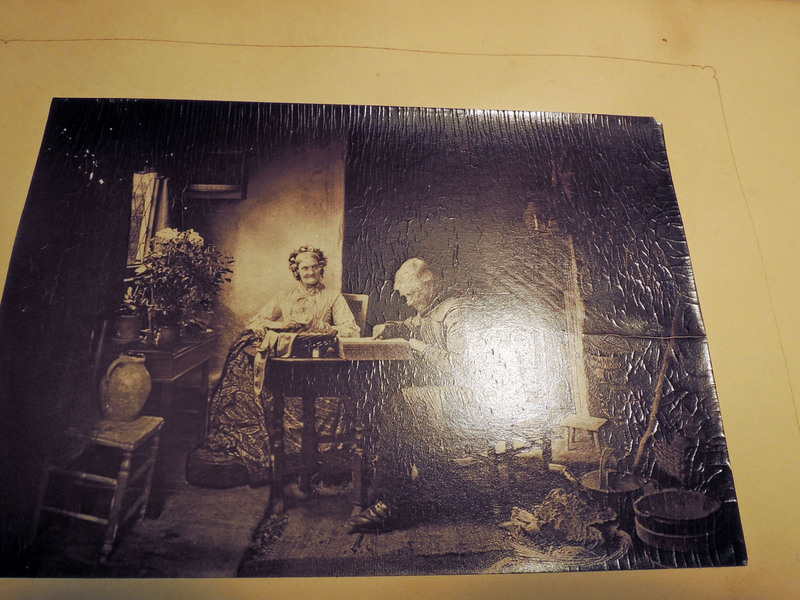 Woodbury and Swan were after the same thing in 1864, a permanent photographic image that would not fade or darken. Unfortunately, over 150 years later, we now know that the stability of the gelatin binder may easily be compromised with changes in temperature and humidity. Many of these so called permanent prints are not aging well. Edges may begin to lift and separate from the paper support, causing a cracking of the image surface. Since woodburytypes were often used in book illustrations, it is a good idea to open up the volumes once in a while and check on your prints. 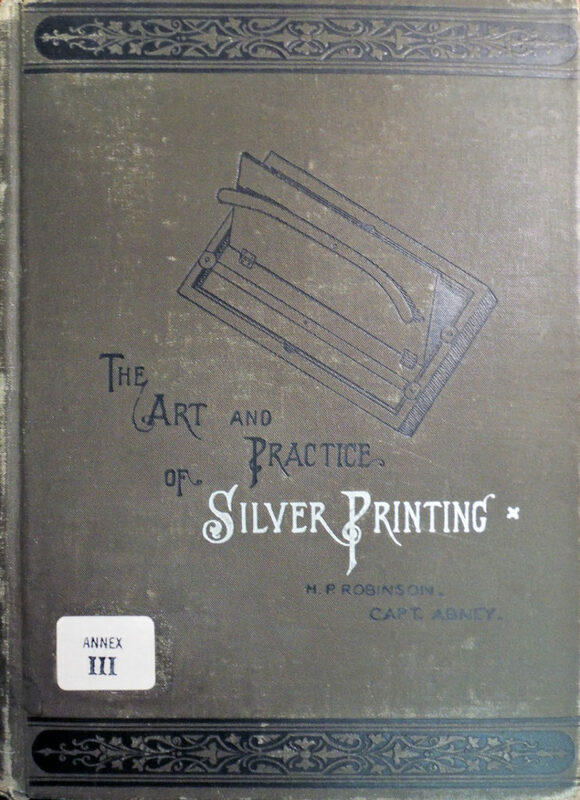 H. P. Robinson (1830-1901) and William de Wiveleslie Abney (1843-1920), The art and practice of silver printing (New York: E. & H.T. Anthony & Co., 1881). Graphic Arts Collection 2003-0904N. This entry was posted in photographs on December 28, 2017 by Julie Mellby.